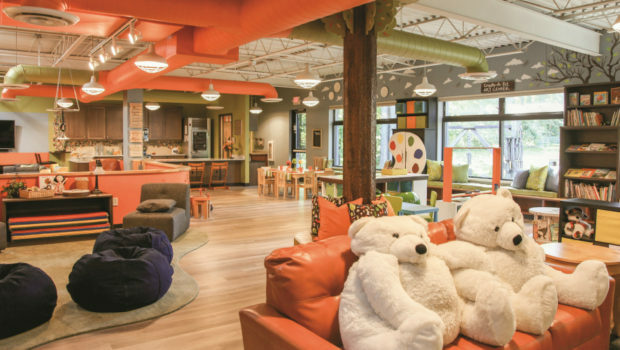 Home / Articles / Archive by categoryFeatures"
Now in its fourth year, Design for a Difference Madison awards another nonprofit a stunning makeover. 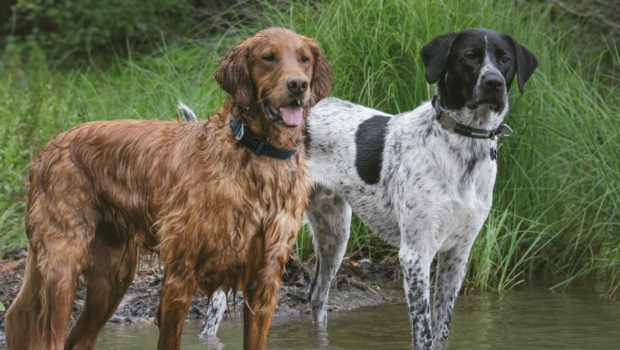 There’s an old adage: “In my next life, I want to be a dog.” And these Madison canines prove that indeed, they all lead a dog-gone good life. 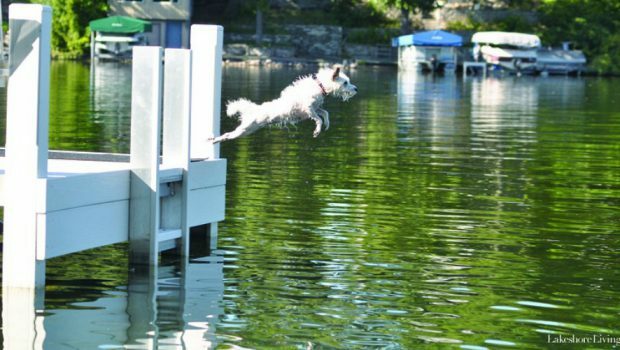 There’s an old adage: “In my next life, I want to be a dog.” And these Lake Country dogs prove that indeed, they all lead a dog-gone good life. 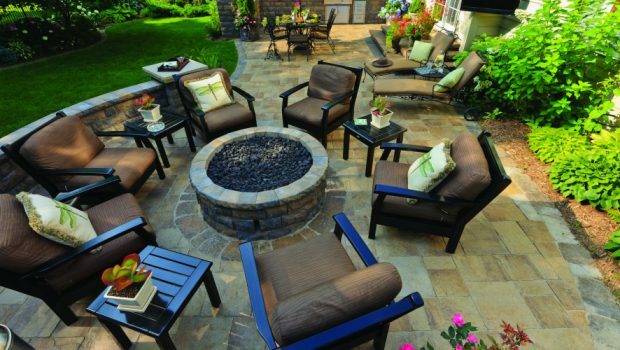 Take your open-air oasis from fine to fantastic with these trends in outdoor living. 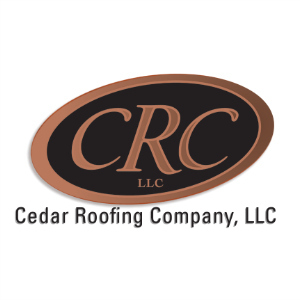 Local landscape pros say there’s plenty you can do to further enhance your backyard utilizing these tips and popular ideas. As the temps heat up and nights get longer, it’s all about outdoor entertaining. 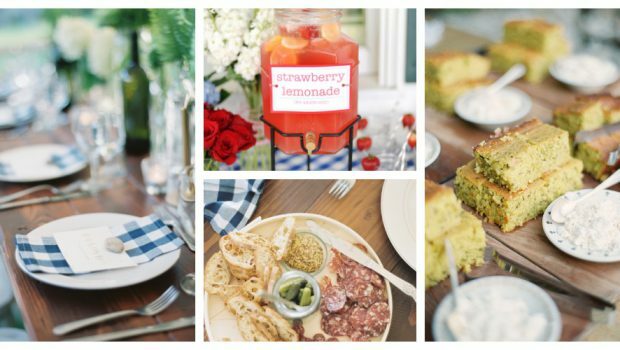 Here are simple ways to throw together an elegant, laid-back event. 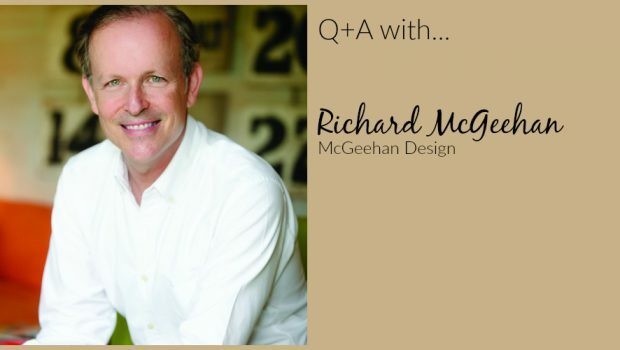 Principal at McGeehan Design, McGeehan has a weekend getaway in Lake Geneva that is both sophisticated and comfortable. 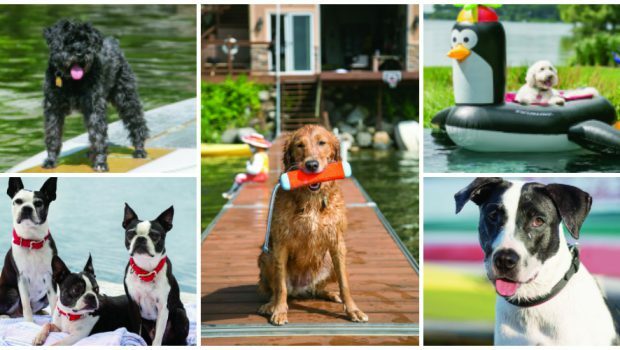 He graciously invited At The Lake magazine into his home for a photo shoot, which is featured in the summer 2016 issue. To see more of McGeehan’s work, please see his website. Putting together a home’s interior is a special dance of fashion and function. 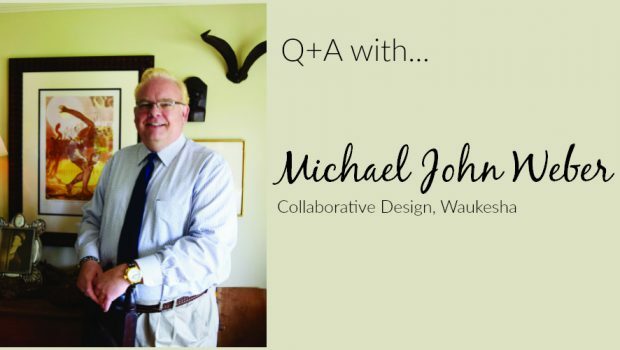 Knowing what colors to choose, fabrics to select and furnishings to incorporate takes a special eye—and Michael John Weber of Collaborative Design in Waukesha helps homeowners do just that. For James Tye, executive director of the Clean Lakes Alliance, his connection to the lakes runs deep, as he grew up swimming, waterskiing and sailing on Lake Mendota. As a lifelong Madison resident, he has seen many changes in the Yahara lakes over the years, and is excited to now have the opportunity to work on their behalf.